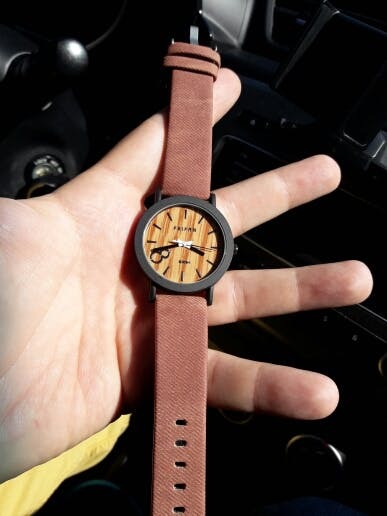 Absolutely in love with this watch! Overall quality and look is perfect. 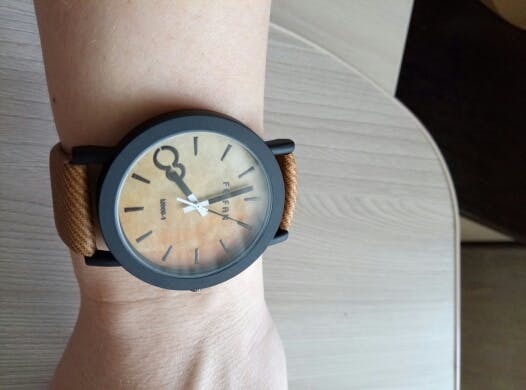 It is also very lightweight and sits well on the wrist. It keeps very good time and is easy to set. I have received so many compliments on it! One of the most comfortable watches i have ever put one! super light weight and looks very nice! Got this for my nephew and he loved it! 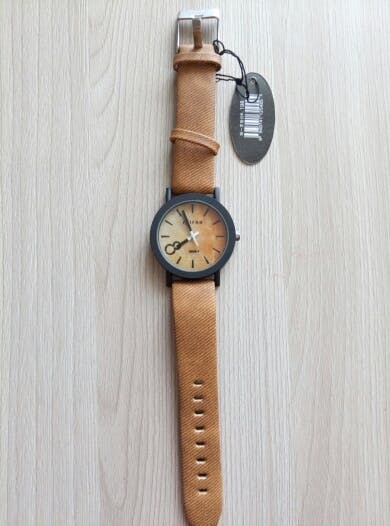 This is a really pretty watch. I've had it for several months now, and it keeps perfect time. I'm really happy with it, especially considering what I paid for it.